I wanted to come up with a clever name for this Vegan Mac n Cheese, but alas, nothing clever here. It is what it is. Well, gluten-free, Vegan Mac n Cheese. You know what’s delicious? 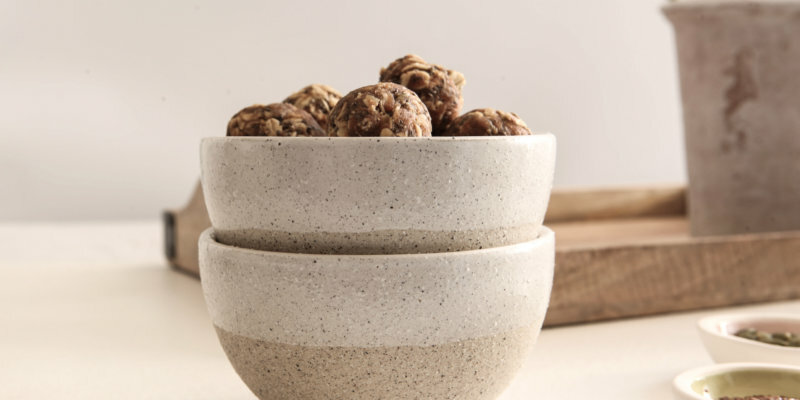 These Low FODMAP Seed Cycling Energy Balls I’m about to share with Y’all today. 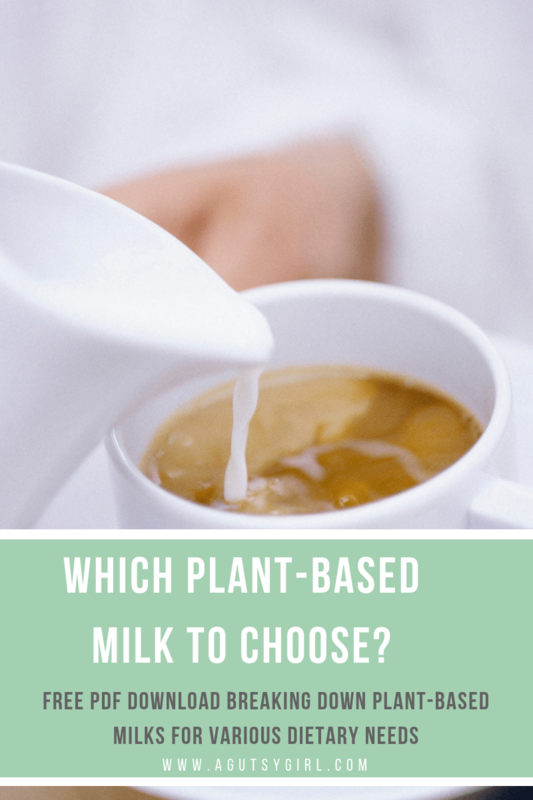 Well, National Milk Day was earlier this week and today it’s National Gluten Free Day. Such an eye roll to so many people, but not for us Gutsy sisters, yes?! 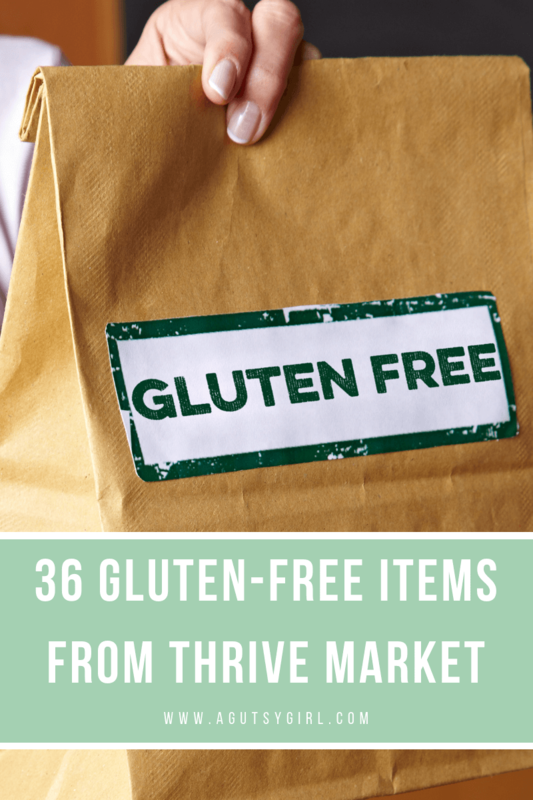 For the day, I put together 36 gluten-free items from Thrive Market. 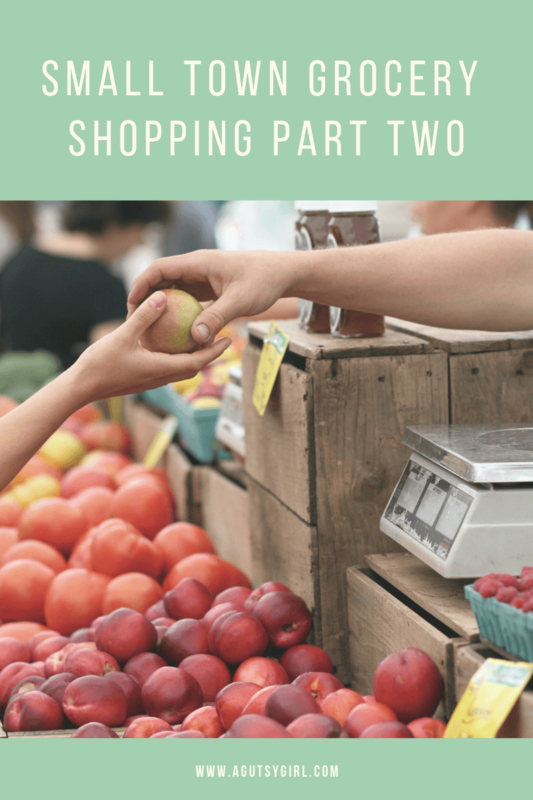 Because I love Thrive Market and the accessibilities to all the things no matter where you live (trust me, we live in small, farm town with just one basic grocery store).